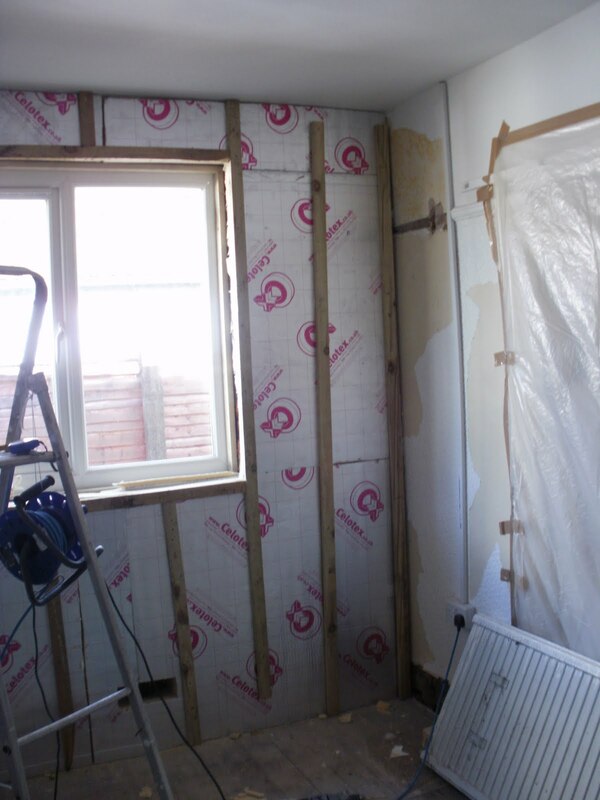 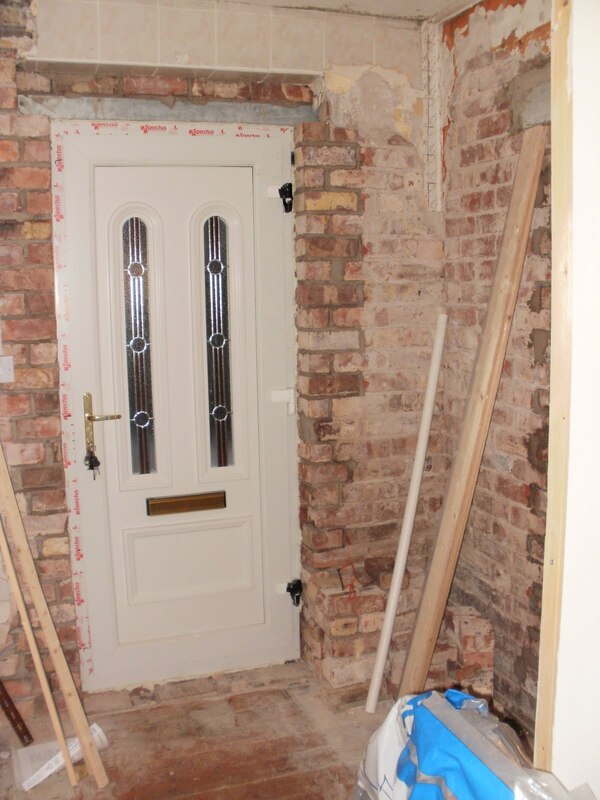 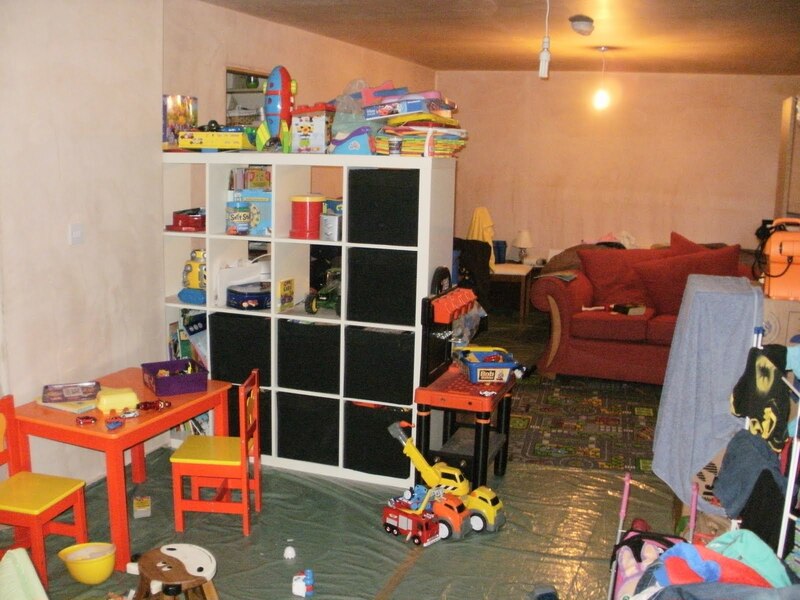 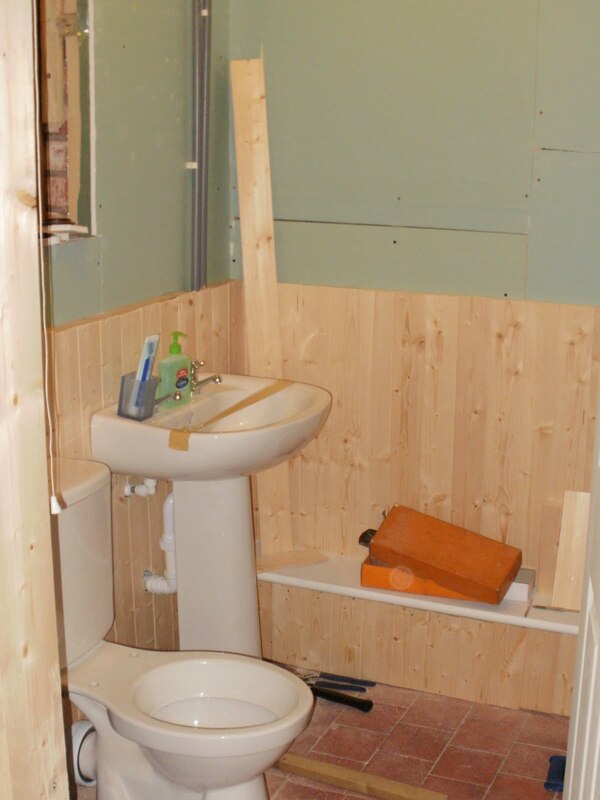 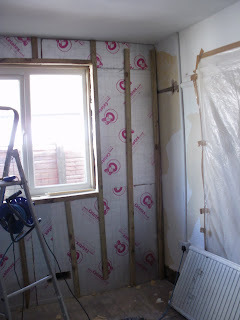 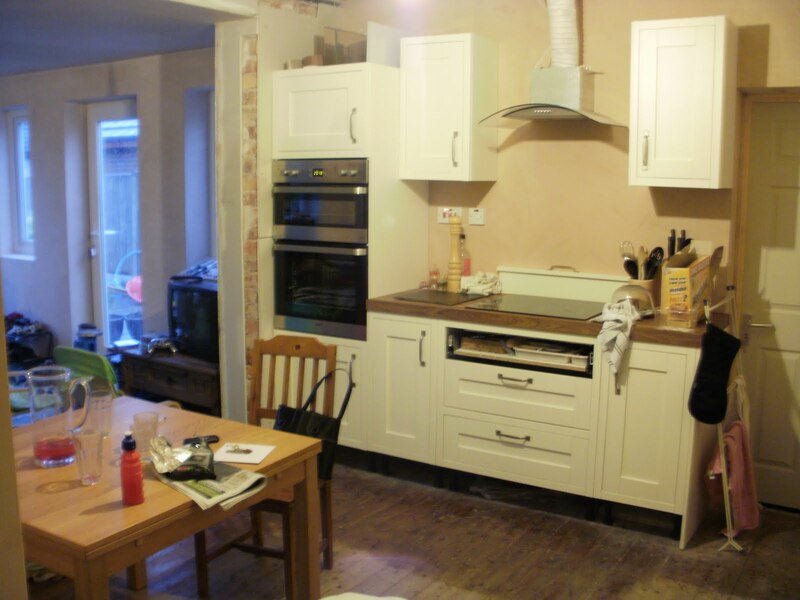 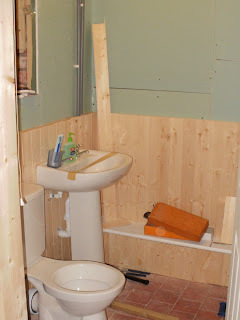 Two small boys, a husband and a renovation project: A lot of photos! 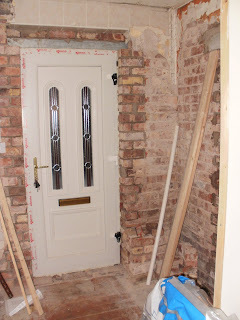 Front hall - looks worse in a photo! New kitchen, with already broken top drawer courtesy of moi! The extension, currently in use as a play room / sitting room / bedroom!